Think you know everything you ever needed to know about Pittsburgh? Pittsburgh's story is a remarkable one. The Steel City has rapidly transformed itself to the Sustainability City, a shining example of the private and public sectors working together to drive clean energy innovation. We urge you to read “One PGH – Resilient Pittsburgh” – an enlightened strategy supported by the Rockefeller Institute 100 Resilient Cities to move this American city forward. Mayor Bill Peduto signed a Memorandum of Understanding with the National Energy Technology Lab in 2015 to upgrade and improve the resilience of the power grid with district energy. As the report describes, District Energy Pittsburgh "will optimize existing systems and infrastructure, support infill development to connect to existing systems, and develop new systems in order to create a distributed energy system that has the capacity to support innovative renewable energy solutions." At IDEA2019, we’ll shine a light on the significant strides Pittsburgh and other leading cities around the world are making towards building better energy infrastructure for tomorrow. 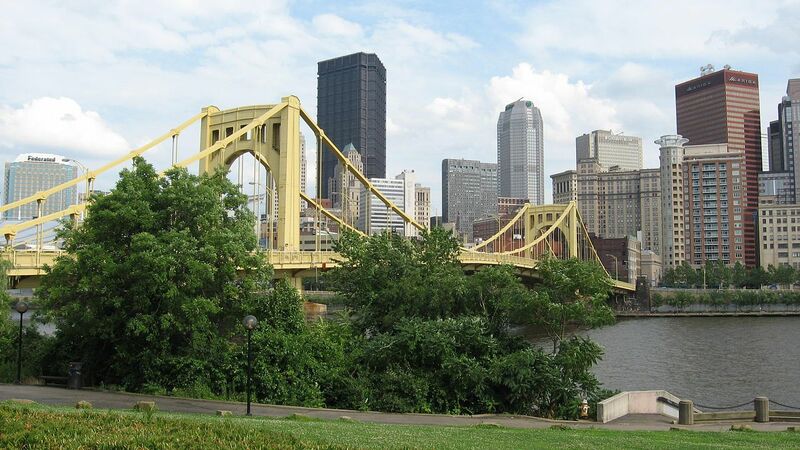 To learn more about Pittsburgh's sustainability achievements, check out Pittsburgh in the News.